Wisdom Terrence Mkhwanazi the Mthwakazi activist who was arrested for pointing at the portrait of President Mnangagwa accusing him of killing his parents during Gukurahundi has finally been given medical treatment. 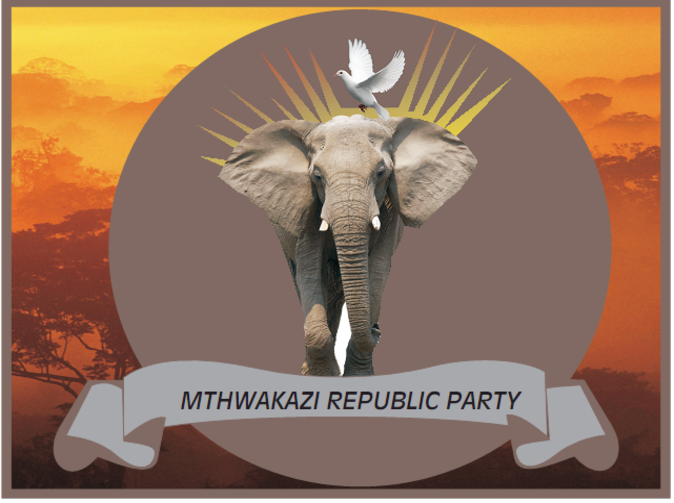 In a statement released by Mthwakazi Republic Party today, MRP said: Having been denied access to treatment for the past four days, Mkhwanazi has been treated at Galen House Medical Centre. It was after police severely assaulted and injured his left arm and back when they beat him up at Rainbow hotel where he was testifying on Gukurahundi, as one of the victims who lost their parents. He had openly told the commission led by Kgalema Motlanthe that Emmerson Mnangagwa killed his parents. MRP President and the party's security staff took him for treatment. Our special thanks goes to all who facilitated for Mkhwanazi's treatment who include Jennie Williams and her colleagues. An injury to one of us is an injury to all of us. MRP for Peace and Justice In Our Lifetime.